"Isabella's Cottage" is a restored historic cottage dating from the beautiful town of Arrowtown's Gold Rush era. "Arrowtown...where history meets nature". 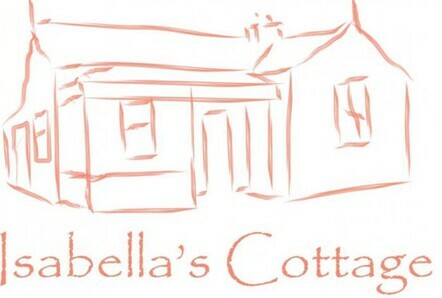 Isabella's cottage is just a few minutes walk from the centre of Arrowtown with its many attractions, restaurants, cafes, bars, museum and laid back atmosphere. Arrowtown is surrounded by 3 golf courses, as well as having access to numerous trails. Arrowtown is often viewed as the hub of the Queenstown Trails network. The New Zealand adventure capital of Queenstown, with its international airport, is 20 minutes drive away, whilst the whole area is full of simply stunning scenery and activities to overload your senses! Your stay in Isabella's Cottage will leave you spellbound! Enjoy the beautiful town of Arrowtown, whilst staying in one of the towns original historic, but sympathetically modernised, cottages.